It’s a dark, rainy morning here in Houston, Texas, but nothing brightens a ladygeek’s day quite like some epic fandom news! 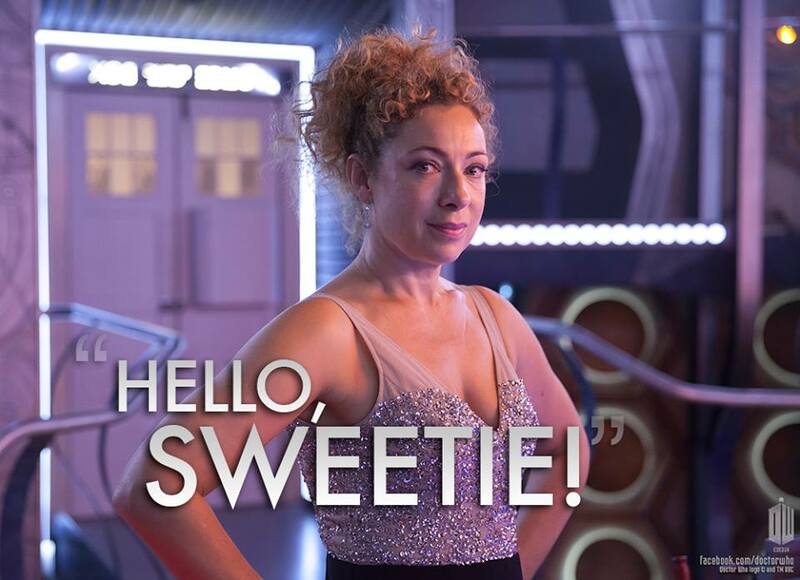 The official Doctor Who Facebook page announced this morning that Alex Kingston will return to the show this Christmas, reprising her popular role as River Song, daughter to Amy and Rory, and wifey to The Doctor himself. And, fans, we even have a Christmas special synopsis via the BBC blog! Filming for the Christmas special begins this week. News of Alex Kingston’s return is sure to spark new fan stories and theories from Whovians across the globe. 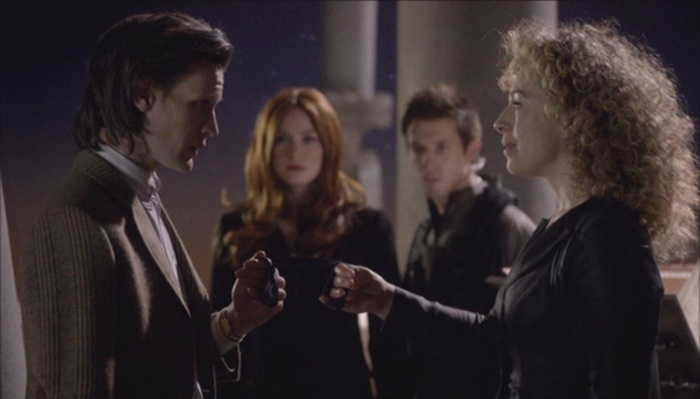 The heart wrenching goodbye between River Song and Matt Smith’s incarnation of The Doctor is still fresh to fans of the couple’s story, so this new union with the 12th Doctor is sure to be touching, as well as explosively exciting, and just a tad timey-wimey. 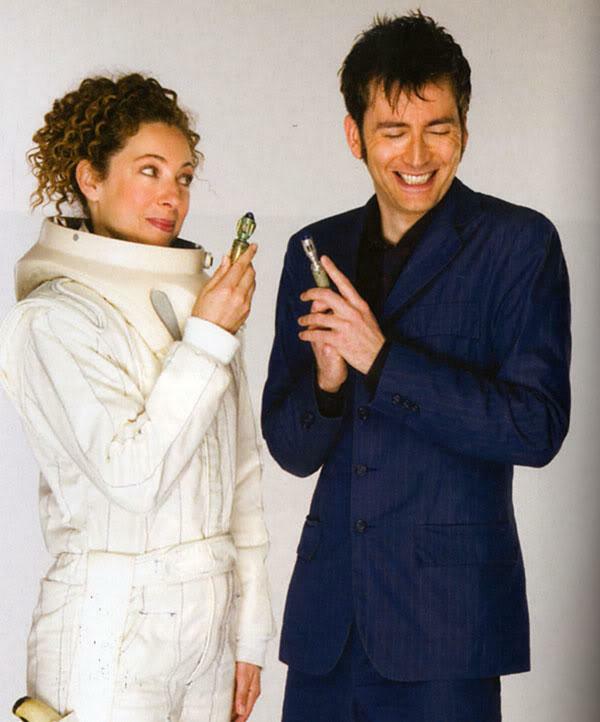 Welcome back to the game, Alex Kingston! You know we’ll be on the hunt for spoilers all the way up to December 25th.